Randy's drive and passion has propelled him from playing with local groups to the creation of his own band and music. 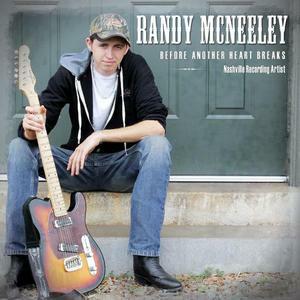 The Randy McNeeley band has a busy schedule playing at large country music clubs, festivals and fairs. The band has recorded two country music CD's in Nashville. He has collaborated with some of country music's biggest musicians. In his latest CD, he has branched out to song writing and producing.